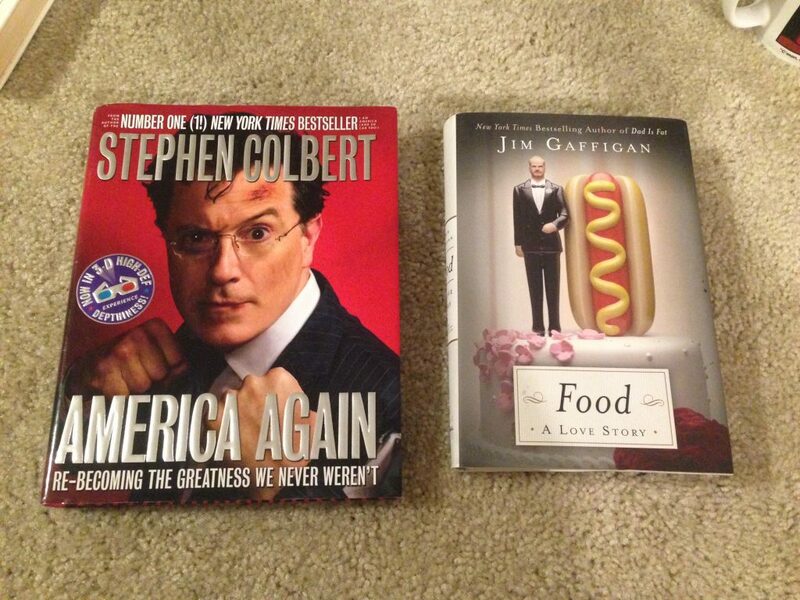 I plan on selling this brand new Stephen Colbert book on eBay and keeping the Jim Gaffigan book. Ive already started reading it! Books were 4 for $1. 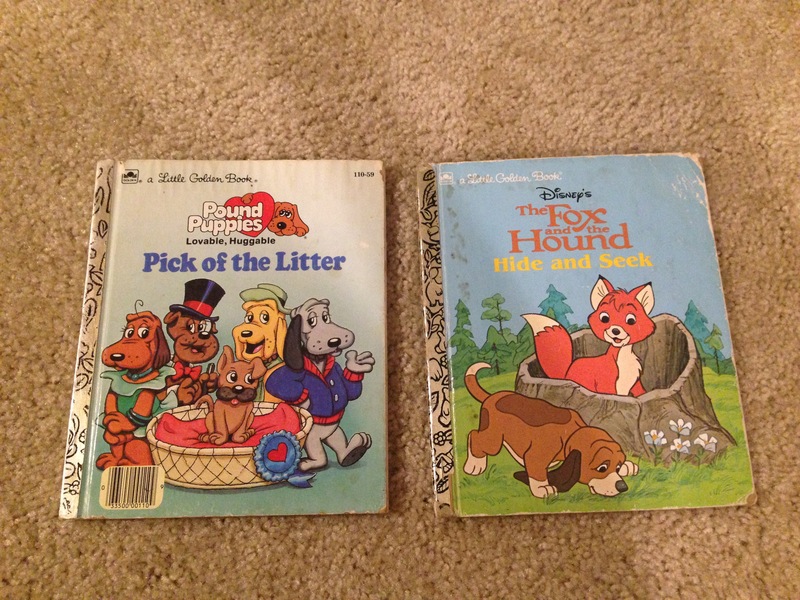 I picked up this Little Golden Books out of curiosity. Turns out they really don’t sell for much on eBay but i might just list them anyways! A story book from 1981. 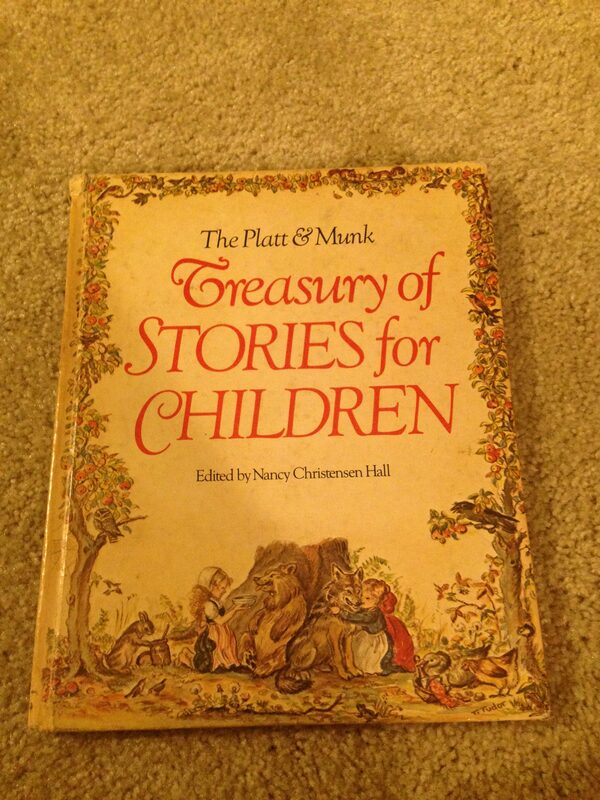 We found so many old interesting books this visit. 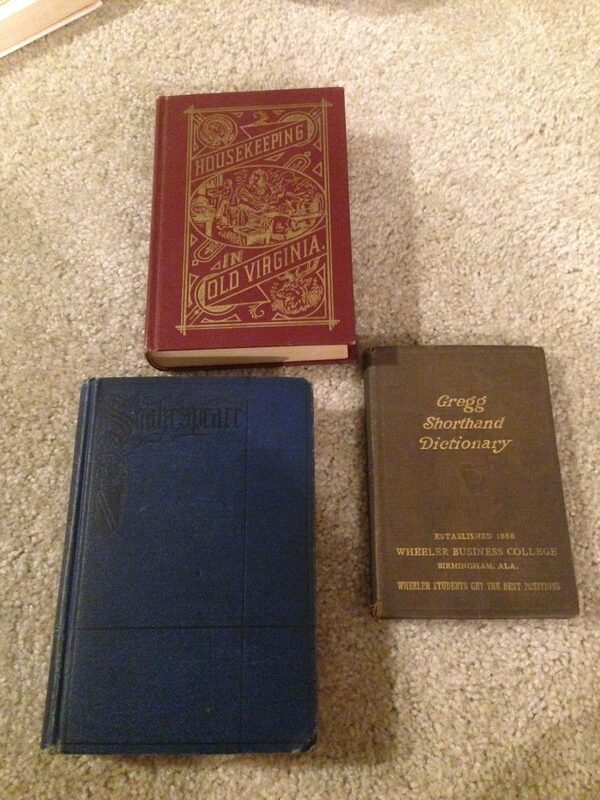 I believe the maroon book is a 1961 reprint from 1879, the blue book is the complete collection of William Shakepshere published in 1926, and the small brown book is a shorthand dictionary from around 1916! 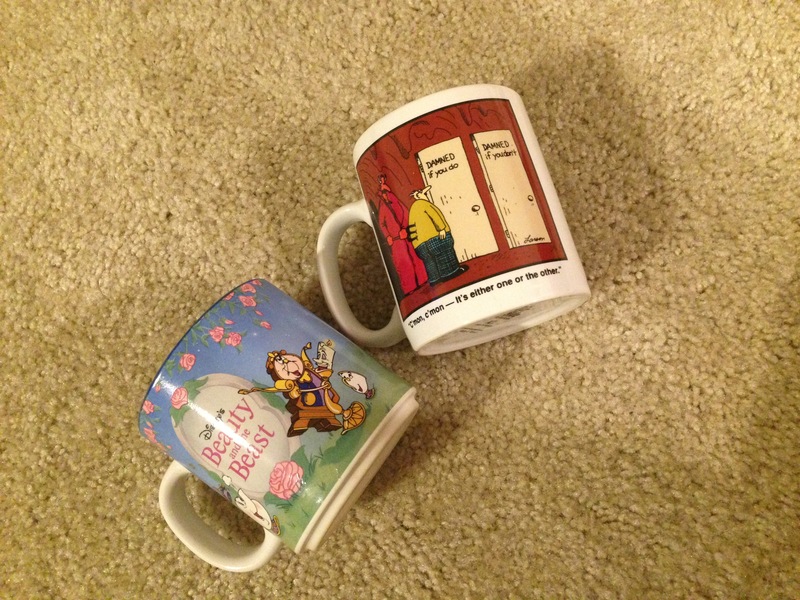 I found both these mugs to sell on eBay. 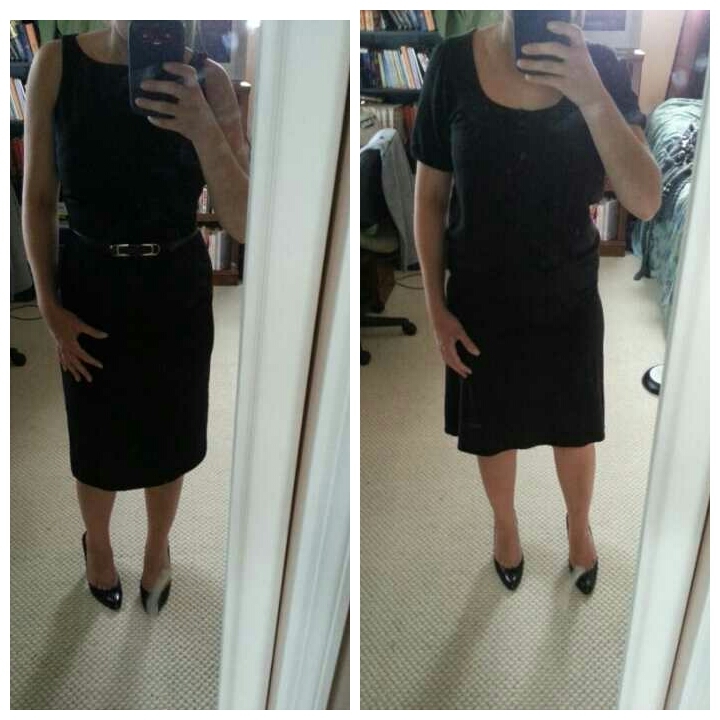 If I sell just on I will make enough money to pay for my whole shopping trip! Lastly, I found four small like new Ikea plates I was going to buy a few months back, but for some reason decided against. 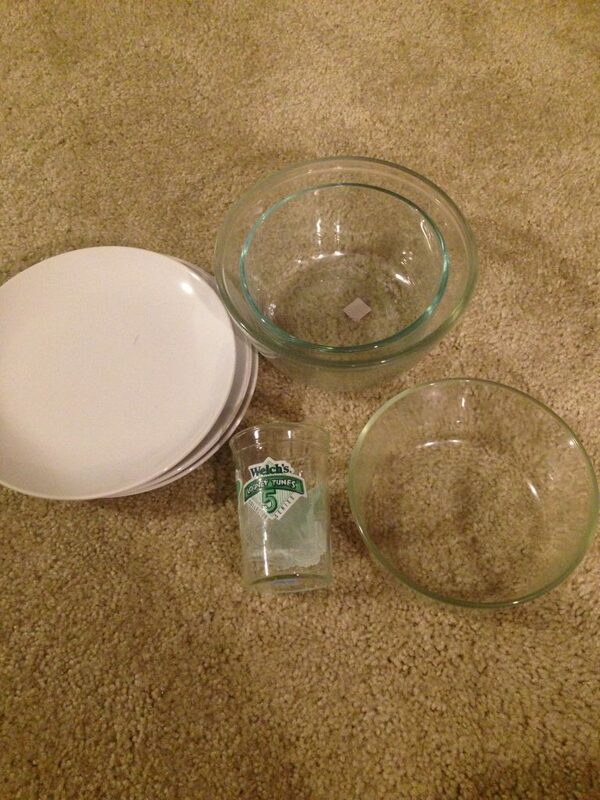 I found two pyrex bowls, one anchor bowl, and a vintage Welchs Looney Tunes jar from the 80’s. I also found a Maxi dress from Charminig Charlie (at least $40 in store), a pair of Jessica Simpson maternity shorts (at least $34 at Motherhood Maternity), and a cute tank top. My total was $10! 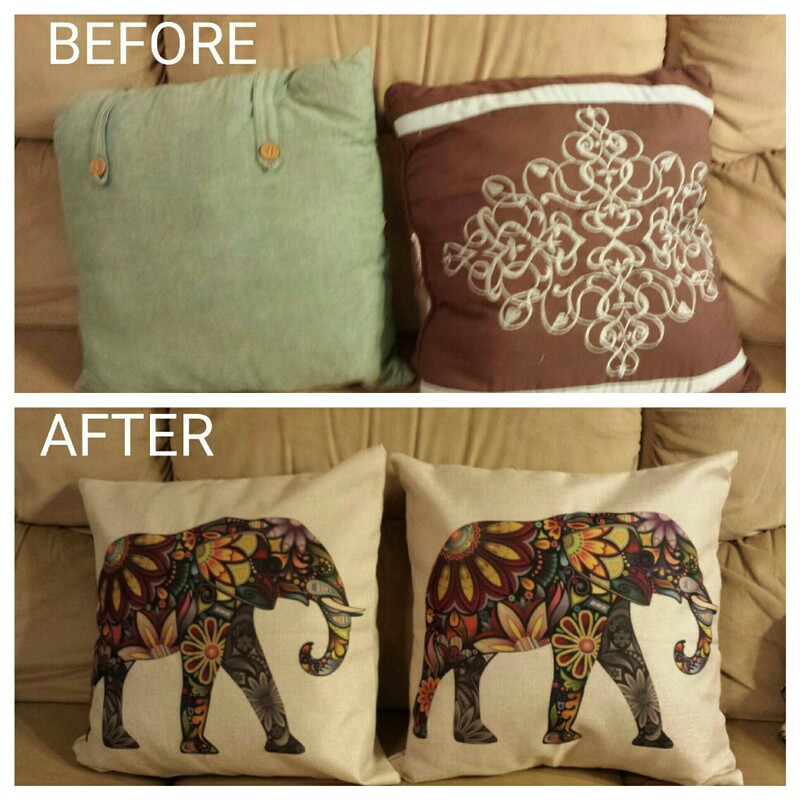 Throw Pillow Transformation- Frugal Decor! 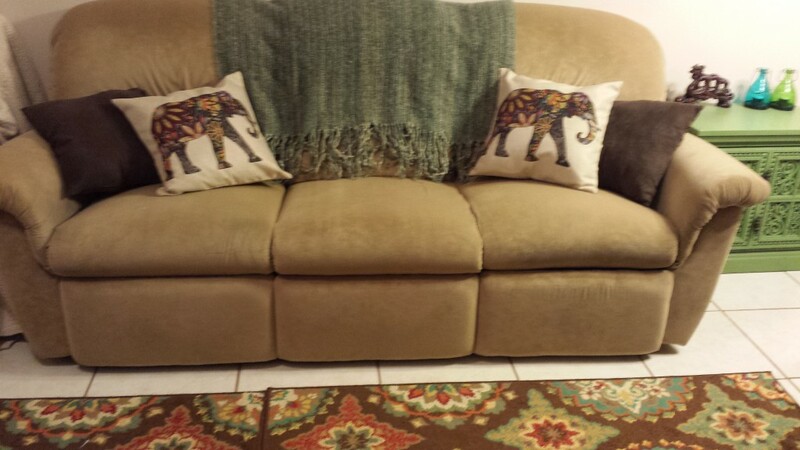 I’m really excited about my throw pillow transformation! 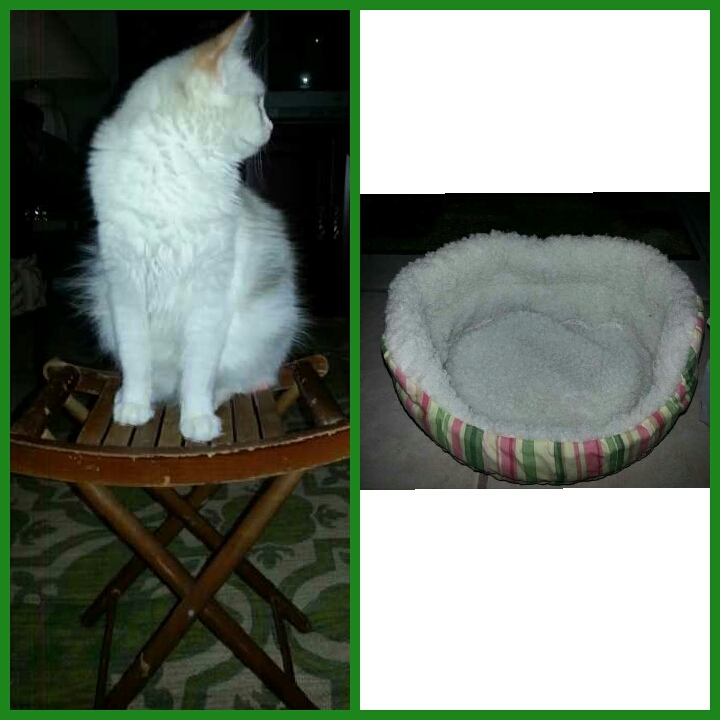 I pulled a couple of pillows out of my sister’s donation pile after her yard sale. 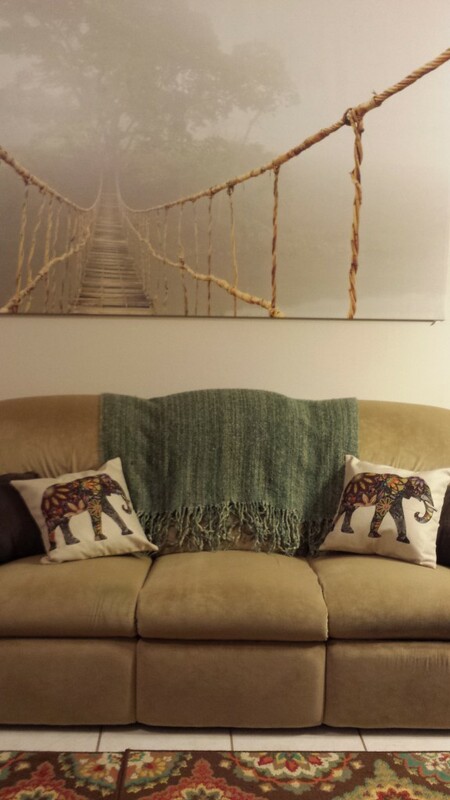 They were shabby and didn’t match my decor but for about $3.25 including shipping on Amazon.com I was able to buy these beautiful bright pillow covers! They are listed as burlap so I was worried they would be scratchy but they are actually soft! I couldn’t be more thrilled! Click my referral link below to buy your own! These are so cool that I also sent a couple to my long distance BFF and I wasn’t even the one who had to ship them which was a nice added bonus! Next month I am flying to Austin, TX with my husband to checkout places we could possibly live if we choose to move there. Then in August we are flying to California with my family for a wedding. When searching for plane tickets for both flights we used all the discount sites such as Kayak and Expedia. 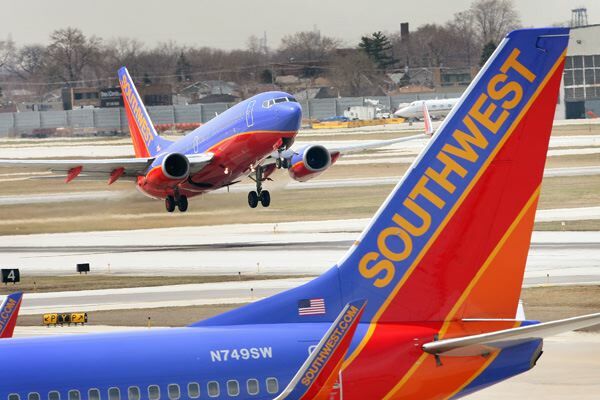 I always check these sites prices against Southwest directly and most of the time I find better flights at a lesser price on Southwest’s website. For instance, my husband thought he found our flights to Austin through Delta airlines on a discount site. Both to and from had layovers in Atlanta and the flights were about $60 more than booking with Southwest. So we settled on round trip tickets with no layovers for $240 each. Here are a few of the reasons I love to fly Southwest. 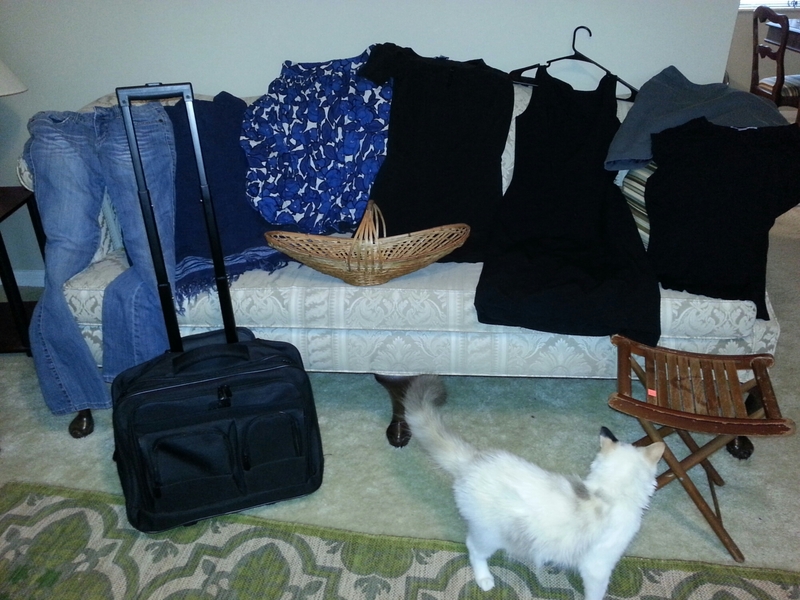 No baggage fees– Most airlines charge $30-50 per bag and I am just not okay with spending that much on top of my ticket. They offer stops– The first time I flew by myself I knew I didn’t want to have a layover. I found out Southwest has stops where they stop at an airport to let people on and off and then resume flying. This whole process is about 20 minutes and is a lot less stressful than a layover. Also I learned that if you do have a stop you can change seats during this time if you are not happy with your original seating. Additionally, they are constantly having sales on their website with flights as low as $62 dollars. What’s your favorite airline to fly? Amazon.com offers Southwest gift cards available to save for your next trip or to give to someone who is going to be flying soon. Click the link below to check them out! 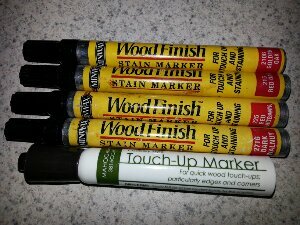 I have been doing really well with some great stuff for free in the mail! 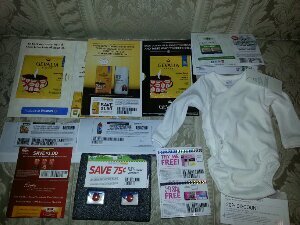 Some great coupons for free products and some nice free coffee. 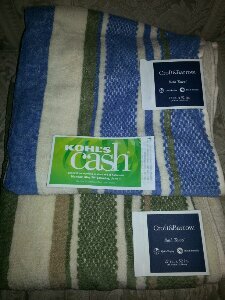 Earlier this year I wrote about getting Croft & Barrow towels from Kohl’s for $1 each after my Kohl’s Cash. Well again I ended up with $10 Kohl’s cash and didn’t have a chance to make it to the store until the day it was expiring. I was sick and didn’t feel like shopping, but I didn’t want to waste the free $10 to spend on anything in the store. I even tried to give the $10 away to my mother but when that didn’t work I forced myself to head to the store. I ended up picking up some more towels. I already know that I like them, they are good quality, will last a long time, and who can’t use some nice bath towels? This time they were on sale for $4.98 each so I didn’t even have to pay a penny out of pocket. 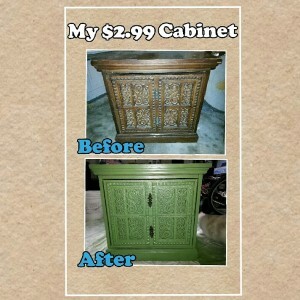 I wish I had thought of buying household items with Kohl’s cash earlier. 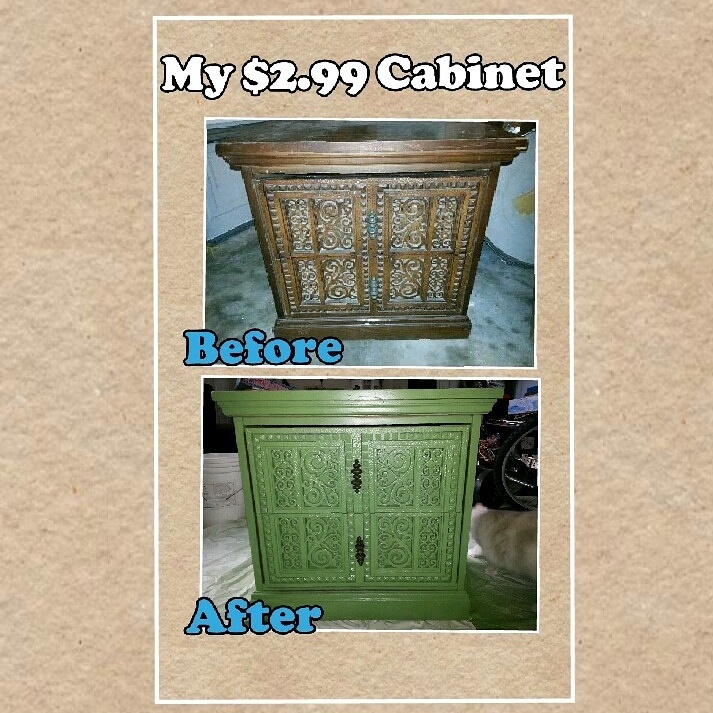 This is yet another reminder that saving money isn’t always hard but it does require effort. Was going to a nice store worse than working an hour at a job to earn $10? No, so I consider it time well spent. 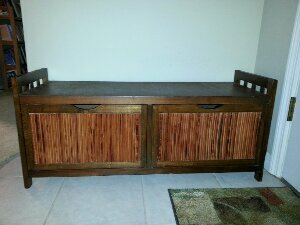 Almost two years ago my boyfriend and I moved in together. We are currently choosing to live on less income so that we both can go back to school for graduate degrees. I decided to compile a list of the financial decisions we have made in the past two years that have saved us the most money. After writing this list I have to say that I’m really proud of us! 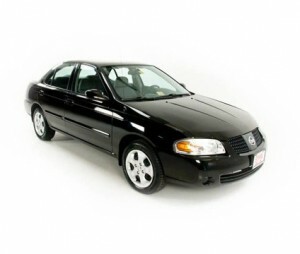 TOTAL- $54,000 We Saved Ourselves in 2 Years !!!!!!!!!!!!!!!!!!!!! I was really surprised when I calculated that total! The best part of this is that NONE of these are crazy things. 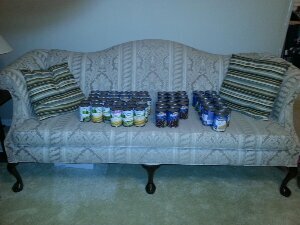 These are regular every day things that with a little bit of extra time and effort saved us a substantial amount of money! Many of you have probably heard about Swagbucks.com. It’s a search engine powered by google that allows users to earn points for searching and other activities and then redeem them for gift cards or other prizes. 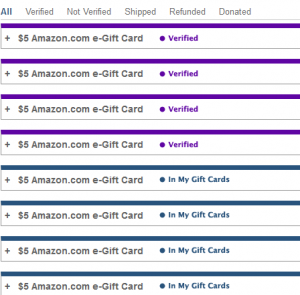 I personally have earned over $80 in Amazon.com gift cards. 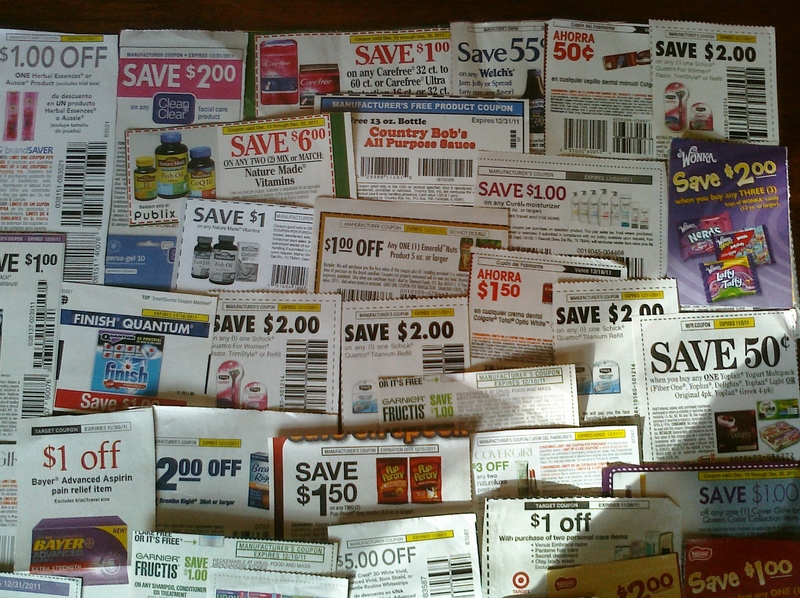 I was very excited when they started allowing people to print their coupons.com coupons (the same coupons which can be found and printed on many sites) through their site and then earn 10 Swagbucks for each one you redeem. Those of you familiar with my site know that I use a lot of printable coupons so these Swagbucks add up quickly without me having to do anything I wasn’t already doing. In fact, it saves me time because their coupon interface is easier to use than the current coupons.com system which is hard to navigate. It does take a little while for the points to be added to your account but they are consistent about it. 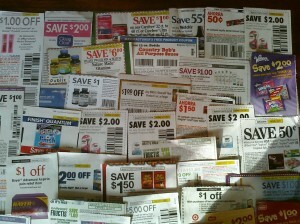 I look at it as just one more perk for using coupons. 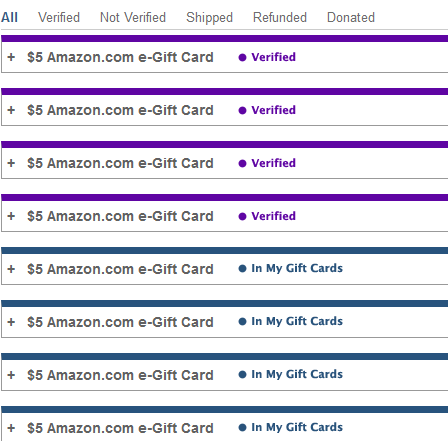 Above is a picture of my rewards screen showing some of the gift cards I have won. 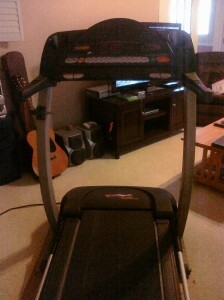 In fact, this Christmas I was able to use them to get most of my Christmas gifts for free! And our motto here is “Shopping is Better When It’s Free!” So if you want to give Swagbucks a try you can click on the banner (my referral) at the top of this post to join.